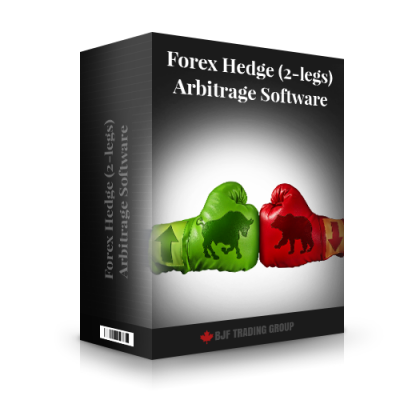 Arbitrage software for CTrader allows you to compare prices between our fast feed and CTrader platform and execute orders in fully automated mode. No manual intervention is require. We provide 4 fast feeders from exchanges for free. 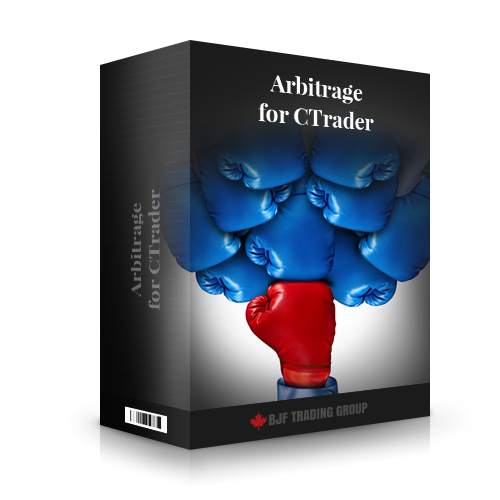 The cTrader uses the Direct Market Access or DMA. In this case trader able to submit buy or sell orders to the order book of an exchange without going through an intermediary without dealing. 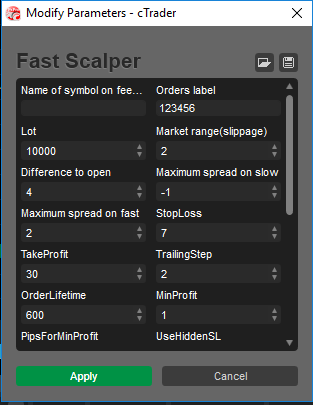 The Ctrader has faster protocol then MT4. This architecture more reliable for high-frequency trading.